Mandatory Back To School Night for All Parents Visit your child's classroom to learn more about curriculum and your child's day.Thursday, September 15East Lake Gym6:30-7:00pm Information on clubs, events, and extra-curricular activities7:00-7:30pm Update from Mr. Calk, Mrs. Echavez, and alumni speaker7:30-8:30pm Curriculum overview in classrooms with teachers Please save the date for this mandatory parent only event. 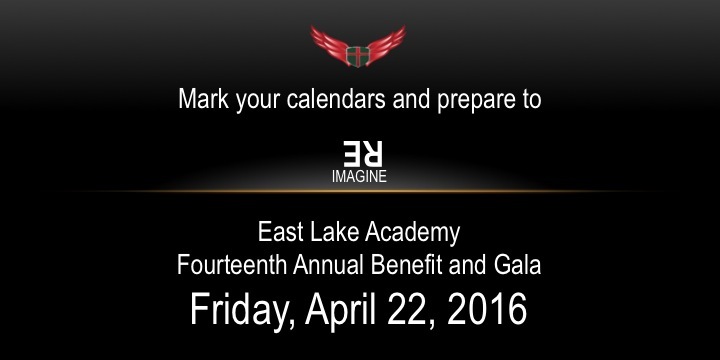 envision ... imagine ... REimagineYou're invited to attend the East Lake Academy Benefit and Gala as we celebrate with a simple theme for new ideas: REIMAGINE!Our Fourteenth Annual event is Friday, April 22, 2016 at Viper Alley. 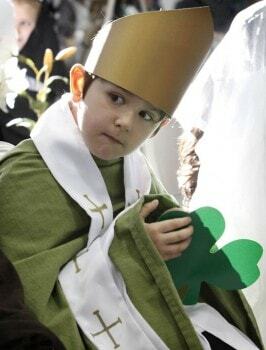 Doors open at 6:45; dinner served at 8:00. Click here to register! Our East Lake Academy 2015-2016 Annual Fund has officially kicked off! 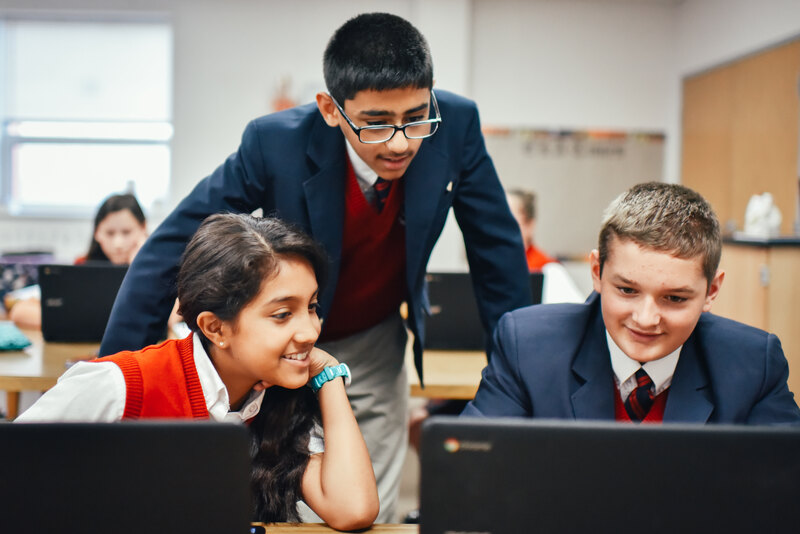 The Annual Fund provides a way for ELA families to help bridge the gap between tuition costs and the actual cost associated with educating each child. Our goal for the 2015-16 Annual Fund is $145,000 with 100% participation from our ELA families. Gifts to the Annual Fund can be made from now until February 1, 2016. We thank you for your continued support of East Lake Academy, as we work together to form the next generation of..